Hi, all! Sorry for being on hiatus as of late. Anyway, I’m back with a lovely post for you! 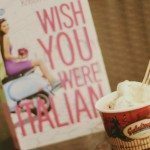 Today, I’m featuring Calista, the awesome person behind Inside The Book Reader, one of my favourite feeds on Instagram! 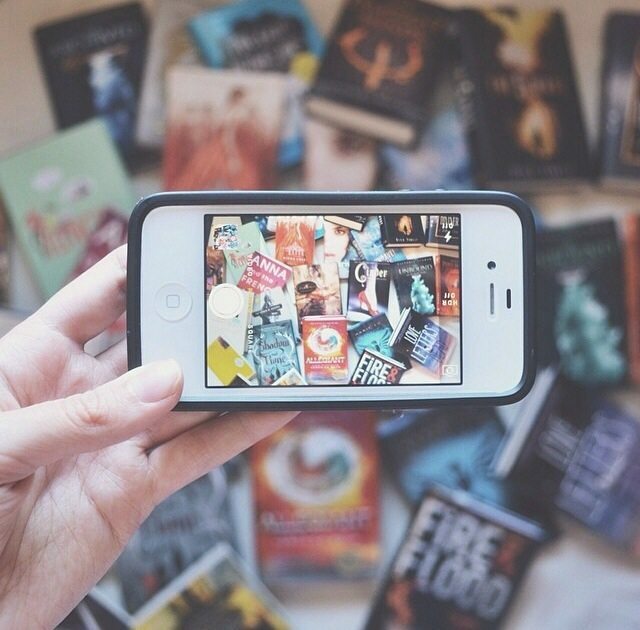 She’s also the creator of the #bookthroughphone tag, which is the coolest thing ever. Anyway, if you want to learn more about Cali, do check out my interview with her below. 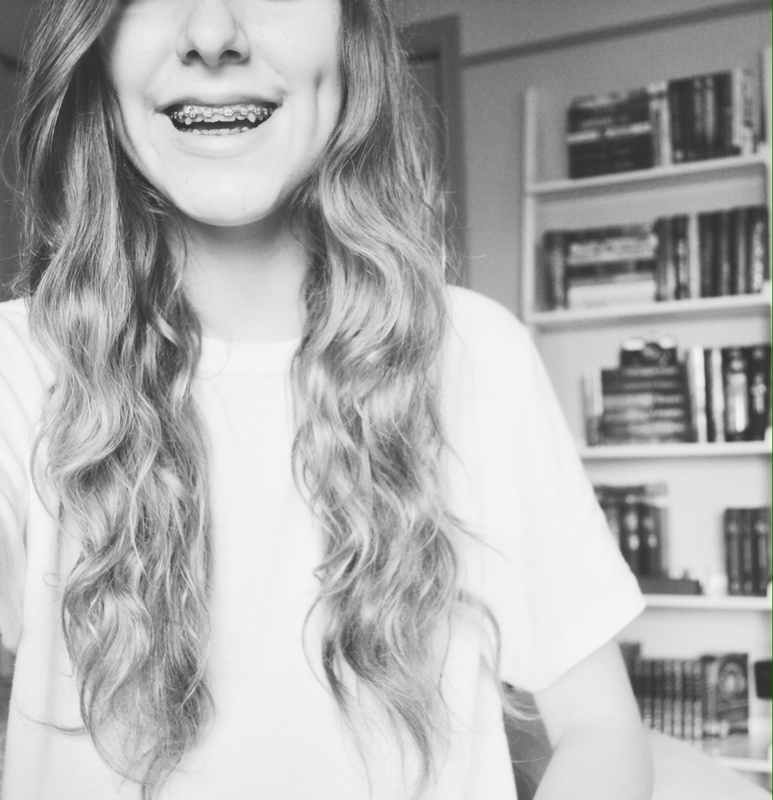 Hi, my name is Calista and I am a teenaged girl from Canada who loves to read and photograph just about anything that catches my eye. If I’m not reading or taking pictures, you’ll probably find me shooting videos. 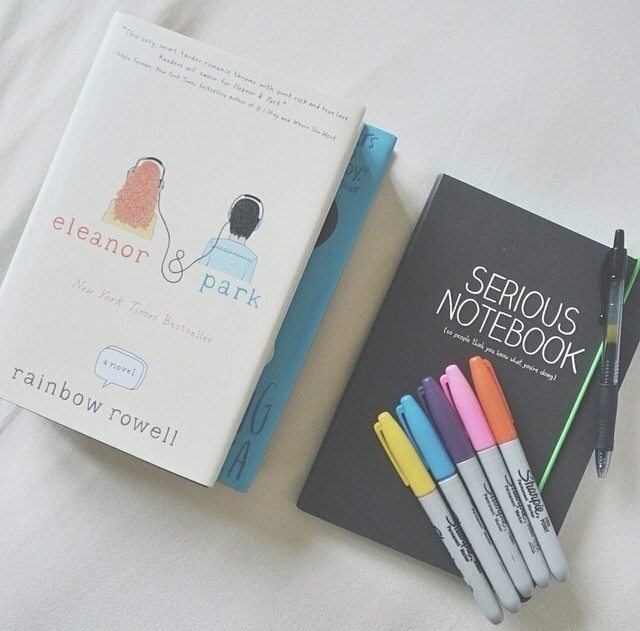 I love to read because it helps me deal with the stress involved in the life of a typical teenager. 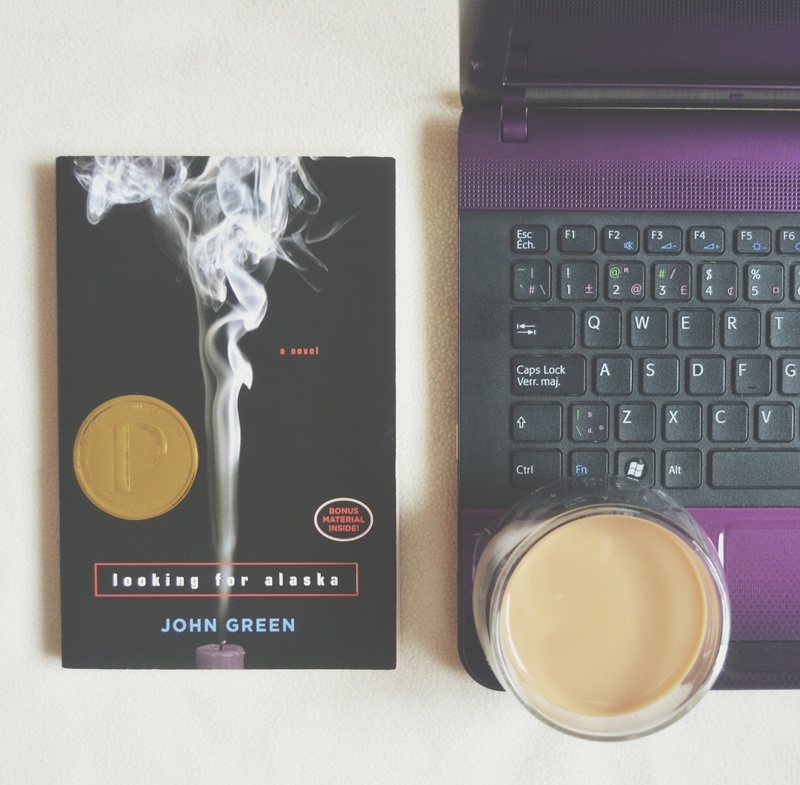 In the past couple of years reading has become one of my biggest passions because I find it relaxing. I like the feeling of being transported into other people’s lives and stories. I love exploring all the worlds that many authors manage to create. One of my most recent favorites is Aristotle and Dante Discover the Secrets of the Universe by Benjamin Alire Sáenz. I found this book amazing and beautifully written. I was never a big fan of contemporaries, but this has motivated me to explore this genre. I have also been obsessed with Victoria Schwab lately; I read the Archived and her adult book Vicious. I loved them both so much and I can’t wait to read more of her work! How did you take up photography as a hobby? When did you start taking book photos? The summer before starting High School, I spent a lot of time making my own films and editing them. Once school started, I was too busy to keep it up since editing is very time consuming. During the school year I became more involved in photography instead, and decided to take a course. I loved it and I started taking pictures of everything and anything. Once I joined Instagram, I discovered that there were many other people who shared my combined love of books and photography. This has kept me motivated to try and come up with creative new picture ideas. I use my Nikon D5200 and my IPhone 4s. I like to take pictures during the day so I can take advantage of the natural lighting. I also use VSCOcam in order to add filters to my pictures. I love taking pictures of architectural buildings. I was fortunate enough to travel to Italy last year and I fell in love with many historical monuments. I have always been interested in the history and architecture of the types of structures that can be found all over Europe. The best advice that I could give someone is to have patience. It takes time to bring to life the vision that you want to obtain. You will get that perfect picture eventually! 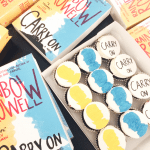 Thank you so so much for joining us here at Stay Bookish today, Cali! 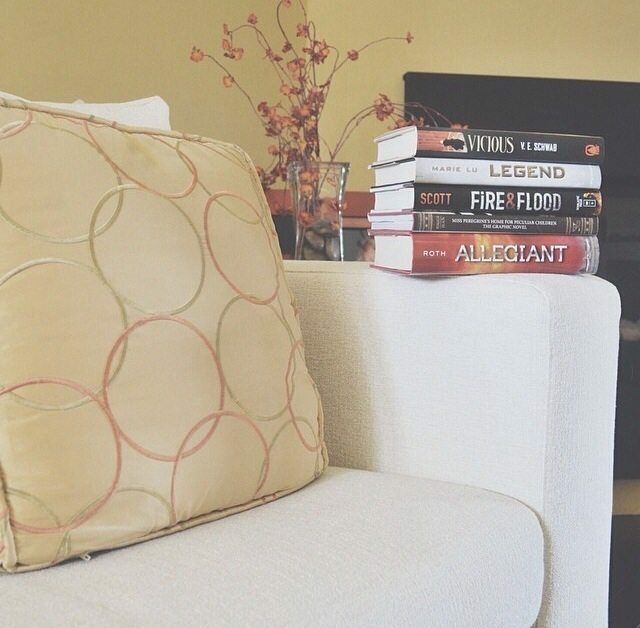 We love your photos and enjoyed getting to know more about the person inside the book reader! ;) To get updates from Cali, follow her on Instagram or Twitter! What do you think of Behind The Lens? What are your thoughts on some of the photos Cali shared? 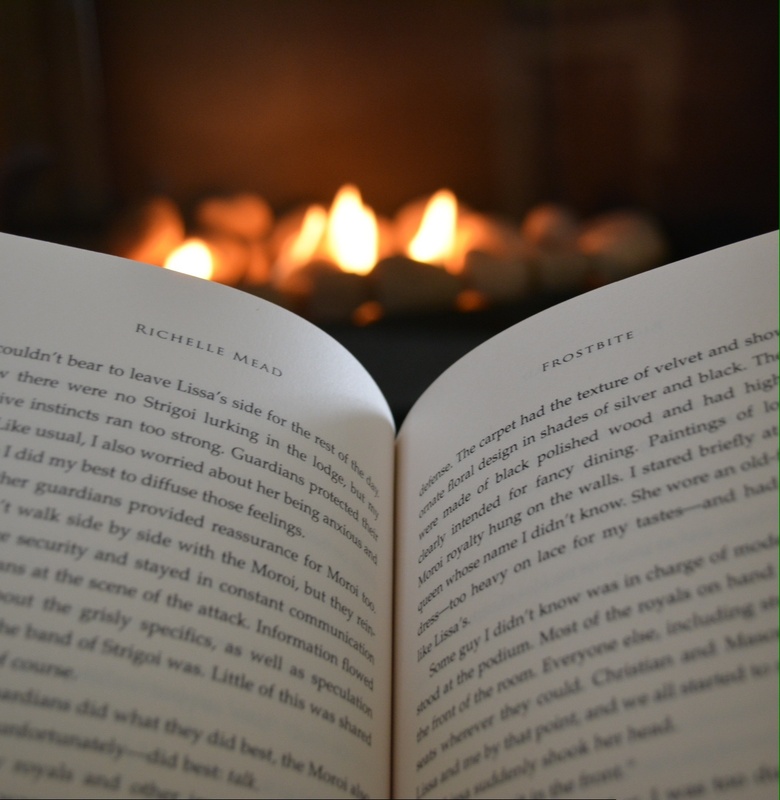 Do you like taking book photos too? Any other bookworm-slash-photography-enthusiasts that you would like to see on Behind The Lens? 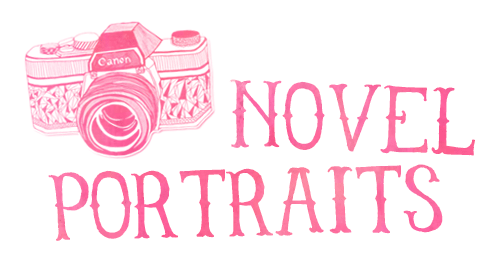 If you want to be featured on Behind The Lens, or have any suggestions, shoot me an email! 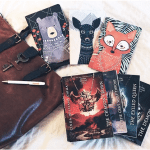 ← Stay Bookish Celebrates One Year Of Blogging! Oh yay!! I follow her on Instagram and she’s one of my favorite accounts there as well! So glad to see her featured on your blog! This is so cool! I follow her on Instagram and her photos are just stunning! 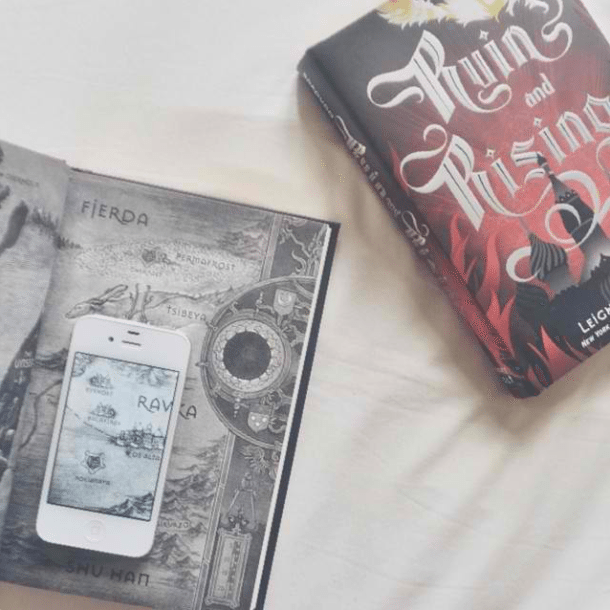 And that tag of hers #bookthroughphone was just genius! This is brilliant! Two of my favorite things (books + photography) in one! Her photos are amazingly creative! 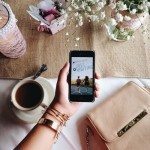 Might give her #bookthroughphone tag a shot :) Awesome post! I love this post. 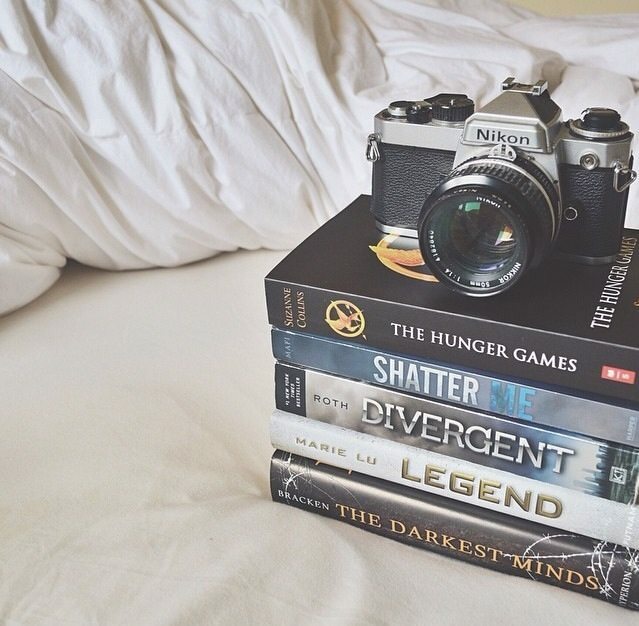 I love photography and books and this is the best combination ever!!!! Thanks, Hazel! I’ve got another beautiful Instagram feed to follow now. I’d seen the #bookthroughphone photos around but none of them linked back to Cali — it’s nice to see where the idea originated! The one she did with the map of Ravka is incredible! I really like the hashtag that she started. It’s very cool and unique! I also like how she takes photos of her books. Very artsy. :) Also, I’m glad you’re back! Lovely photos. It’s cool that she’s a minimalist when it comes with her equipment. 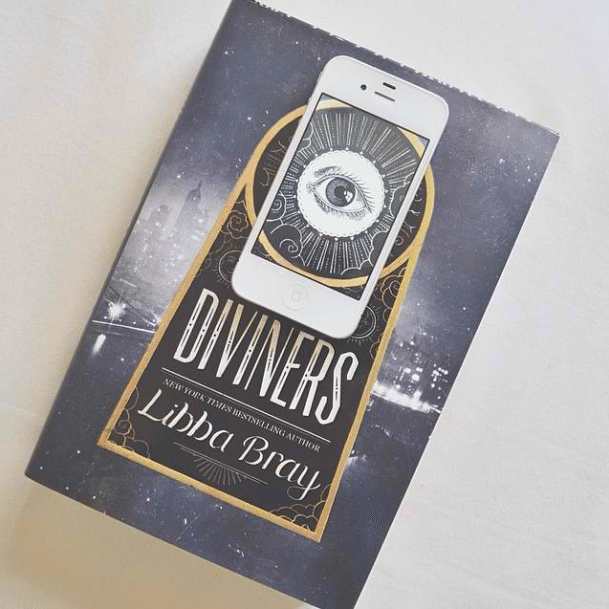 I love photography and books, but I hardly take pictures of books because I mainly read e-books. Instead, I take photos inspired by different books. I just started posting photography on my blog. Today, I posted a set of photos inspired by To All the Boys I’ve Loved Before. Aaaah, very refreshing to see the portraits! I might be trying to do that too, and this serves as my book suggestions too!